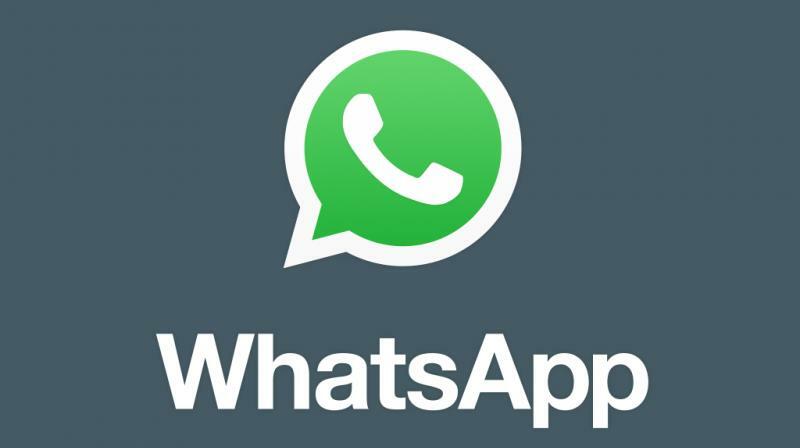 The world’s most popular chat app, Whatsapp that has more than one million active users has confirmed that it will not support many ageing operating systems. This news will leave many users unable to send or receive messages, create GIFs, make VOIP phone calls or video chats within the Facebook-owned chat app. The messenger had already announced in 2016 that it will not be supporting older versions of Android and iOS and Blackberry and Nokia devices as well. WhatsApp has said that this move had been made in order to make sure that the app will continue to introduce new features and stay secure which means that the app has to upgrade itself to newer operating systems. In the market where the chat app and older phones are very popular, WhatsApp has faced a very harsh criticism for its move. If you are using a smartphone which is running on Android 2.2 Froyo or older versions of Android, apart from iPhone 3GS or iOS 6 and lower versions of iOS, you will find that WhatsApp is not working on your phone. Windows Phone 7 users will also be affected by this announcement. WhatsApp has said that if anyone is using the older handsets and want to use WhatsApp will have to buy a new phone or upgrade their operating system. The company has initially announced that all BlackBerry devices which are not running on Android and some Nokia models will also not get the support of this app. But, in November last year the support for BlackBerry OS, BlackBerry 10, Nokia S40 and Nokia Symbian S60 has been extended up to June 30,2017. These changes will allow WhatsApp to deeply integrate encryption and other privacy services. This technology stops messages from being read which has lead to a criticism from governments which believe that conversations of WhatsApp should be made public. There might be rapid introductions in the app in 2017. It is rumored that there will be an update in which you can edit or entirely delete messages after they are sent. So, if you want to use WhatsApp change your phone or operating system quickly. Next articleDell Brings you Dell XPS, 2-in-1-PC !